Fort Lauderdale's most convenient paddle board shop. Located in the historic Victoria Park neighborhood of Fort Lauderdale. Waterfront location has you on the water in minutes. 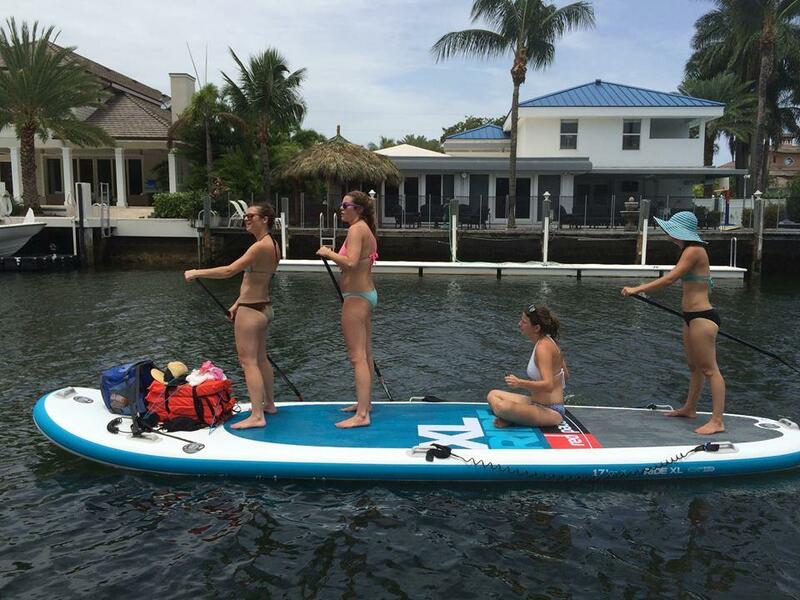 Offering paddle board rentals and tours that take you through the Venice of America and allow you to explore the unique mix of city and tropical landscapes. 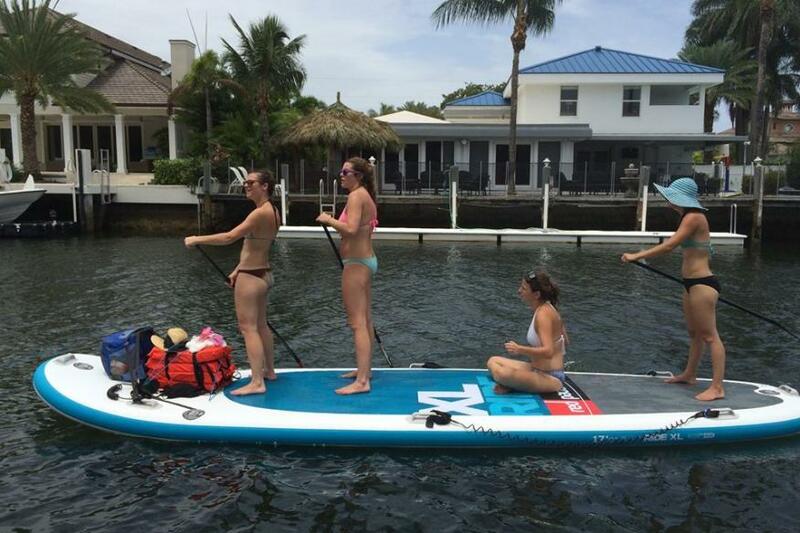 Rent a standard paddle board for one or take the XL Ride out, big enough for you and 7 of your friends and family! All rentals and tours include a free lesson and photos of your tour.